The time is right to look into buy Kern County Foreclosure Homes! Although the real estate market thankfully is on the rebound there will always be foreclosures and bank owned properties. Kern County Real Estate was hit hard during the boom in 2007 and so we will see foreclosure for many years to come. If you’re thinking about buying a home in Kern County, consider a bank owned property. Buying Kern County foreclosure homes have many benefits especially if you’re an investor. When investing in real estate often a seller is connected emotionally to the property, little Johnnie scored his first goal down the street and his sister sally learned how to walk in the home you’re trying to buy. Bank owned properties have no emotional connection, it’s an asset or liability (depending on how you look at it) to the bank and they look at the bottom line, if it makes sense they move forward, if not they reject. It’s a very simple and straightforward process. Kern County Foreclosure Homes Can Save You Thousands! If you’re a first time buyer then there’s also a benefit for you. Fannie Mae has a special program called HomePath Ready Buyer Education Program and it basically will assist you with your closing costs. It’s a training course for new home buyers to teach them how to properly budget and plan for their new homeowner expenses. For more information on this program check out our article Bakersfield Foreclosure Homes for Sale to learn more. Now I’ve told you about all the great benefits that a bank owned property offers, here’s the drawback. They sell fast! You can imagine that there are special deal to be had on foreclosed properties and you’d be correct in that thought. Other buyers have the same thought so it’s not uncommon for a foreclosure home in Kern County to have multiple offers from buyers. The trick is to hire a realtor that uses the latest technology to enroll you in an auto prospecting program, this way as soon as the property comes on the market you’ll be notified. One misconception that buyers have is that bank owned properties are typically in bad shape or need a lot of work. That’s definitely not true in fact many banks will rehab the property, clear the section 1 for wood destroying organisms and termites and assist with closing costs! Granted there are properties out there that do need work and are sold in the same shape they were in when they got foreclosed but those are few and far between. Here’s a list of Kern County Foreclosure Homes that are sure to appeal to the pickiest of buyers Desirable Foreclosed Homes in Kern County. 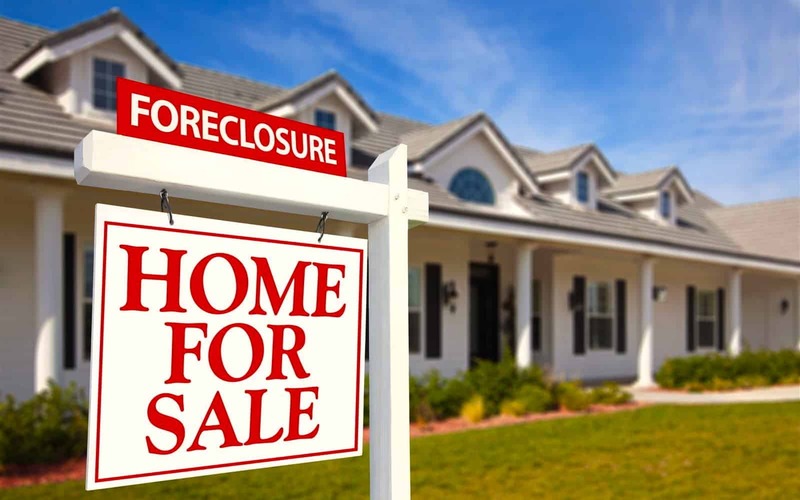 For more information on Kern County foreclosure homes or any other homes for sale, please contact us or leave a comment below. We’d appreciate the opportunity to assist you!